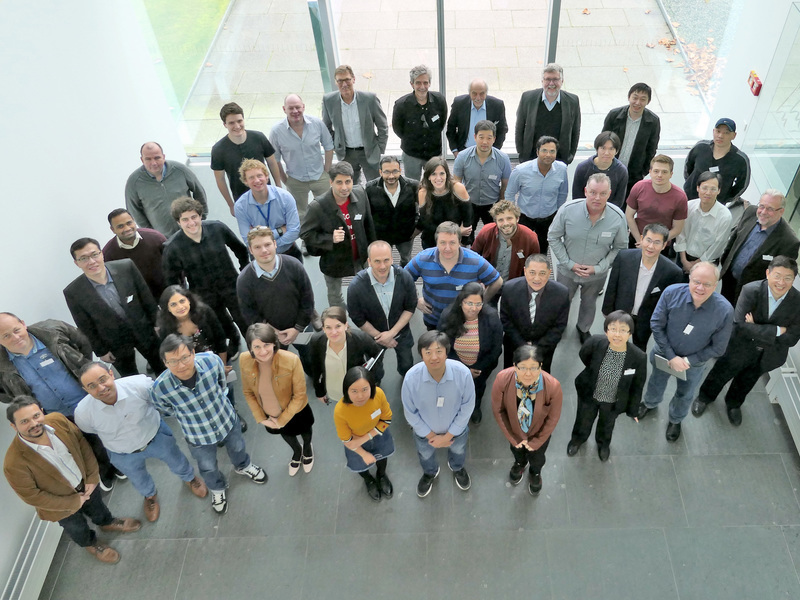 In December 2016, China’s first Max Planck Center was inaugurated – its scientists will now join up at the Max Planck Institute (MPI) for Molecular Biomedicine for their first annual retreat. From October 16th until the 18th, approximately one hundred participants from China and Germany will exchange views of their projects during lectures, poster presentations and conversations. 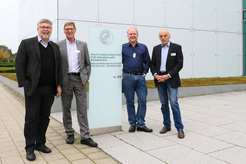 The aim of the Max Planck-GIBH Joint Center for Regenerative Biomedicine is to produce functional cells and tissues for Regenerative Biomedicine. 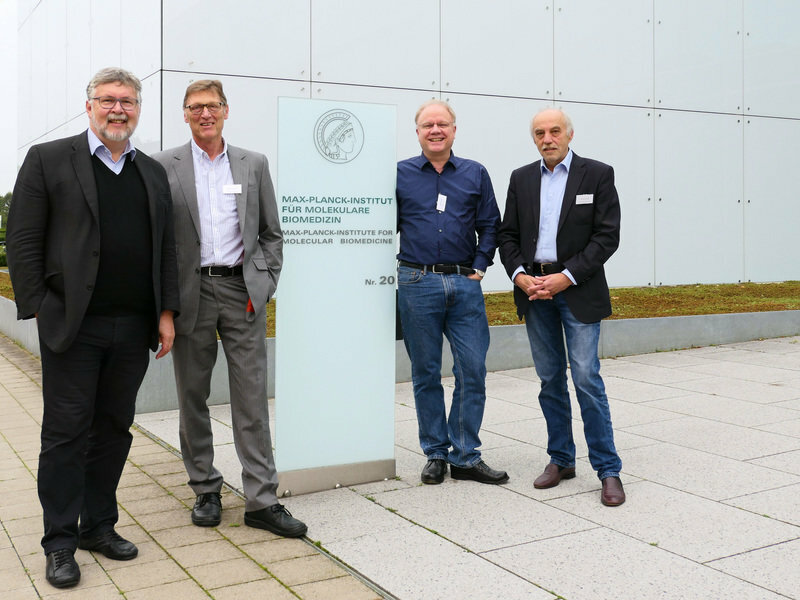 “I am delighted that we will meet up now for our first annual retreat”, says Hans Schöler, Director at the MPI for Molecular Biomedicine and one of the two Co-Directors of the Max Planck Center. “Science thrives on personal exchange for research projects to be realized and new ideas to be developed.” The purpose of the meeting is that the Center’s scientists get to know each other and can delve into their joint projects. 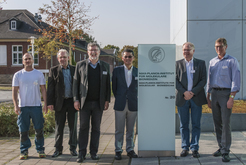 Among the participants are Prof. Dr. Duanqing Pei, Director of the Guangzhou Institutes of Biomedicine and Health (GIBH), Prof. Dr. Feng Bo of the Chinese University of Hong Kong as well as Prof. Dr. Thomas Braun and Prof. Dr. Werner Seeger of the MPI for Heart and Lung Research in Bad Nauheim. The former vice president of the Max Planck Society, Prof. Dr. Herbert Jäckle, will give a ceremonial lecture on the relations between the Max Planck Society and China. 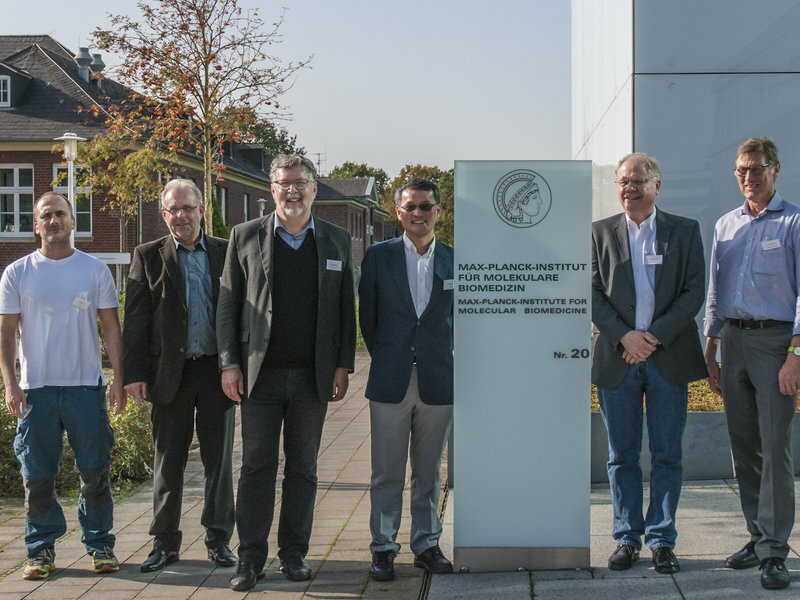 The Max Planck-GIBH Joint Center for Regenerative Biomedicine is planning to hold yearly retreats, which will be alternatingly hosted by the cooperation partners. Next year, the meeting will take place in Hong Kong, after that in Bad Nauheim and in Guangzhou. Hong Kong and Guangzhou are situated in the south of China and are – with more than 7 and 12 million inhabitants, resp. – part of the largest megalopolises worldwide, distinguished by enormous innovative feats. The Max Planck Centers take the quality of scientific cooperation projects with first-class international partners in pioneering areas of research to a completely new level. They create platforms within the scientific cooperation programs, where the participating Max Planck Institutes and their international partners can bundle their knowledge, experience and expertise and combine complementary methods and know-how to create added scientific value. 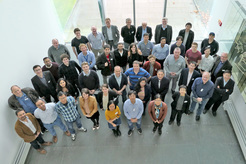 The Max Planck Centers stimulate the exchange of postdocs and organize common workshops and training activities.